Downloads, links and information on a variety of administrative topics for your church. 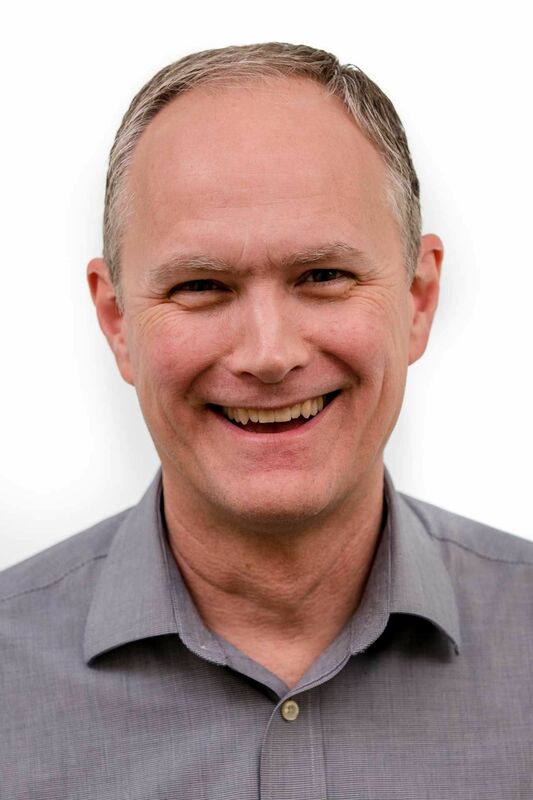 A trusted resource of Texas Baptists for 20 years, the 4th edition of Keeping Your Church Out Of Court updates content and adds new information to help church leaders navigate today's legal landscape. 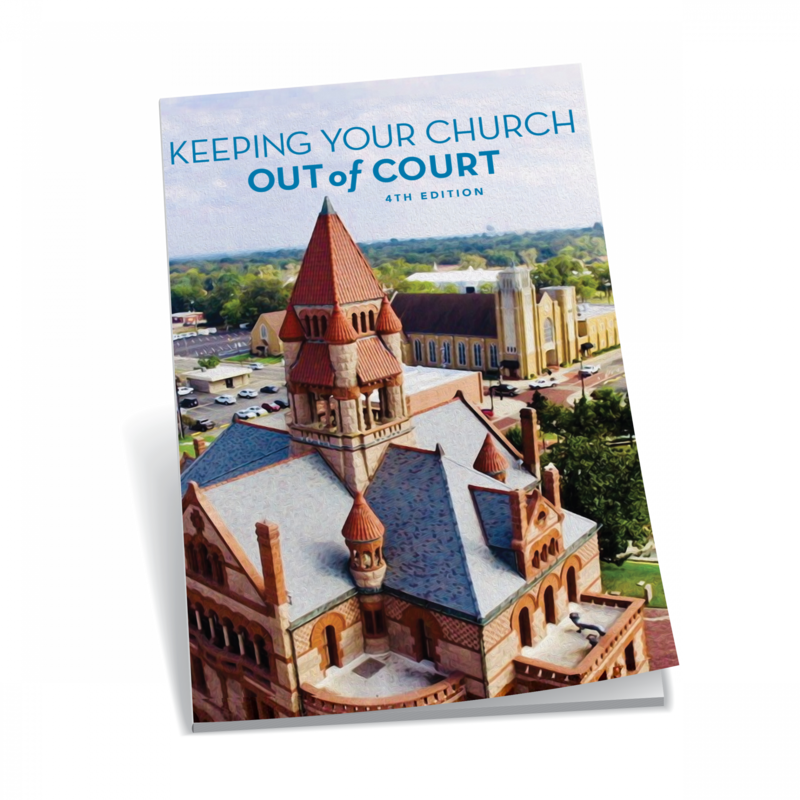 Keeping Your Church out of Court is a free download made possible by your church's gifts through the Cooperative Program and the generosity of Bourland, Wall & Wenzel, P.C. of Fort Worth. 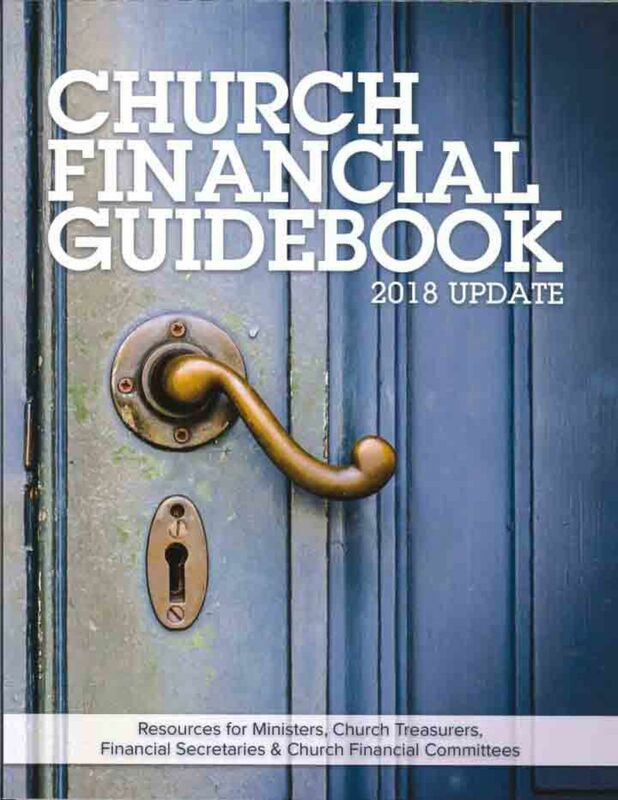 This guidebook provides basic help for your church treasurer and finance team in the areas of receipts, disbursements, ethical issues and reporting. Texas Baptists-affiliated churches may request one free copy per church by using the online form above. Texas Baptists' office of Church Administration exists to help church leaders be faithful stewards of church resources. Those are often difficult tasks, so we are glad to partner with ECFA to provide you with resources for excellence in church and personal financial management. A church's constitution, bylaws and policies are not static documents containing rules and limits. When well-used, they create a framework for healthy and productive relationships in the body of Christ. Risk is a part of everyday life?you can't hide from it or avoid it completely. But churches can minimize risk with adequate insurance, policies and practices. Believers are responsible for investing earthly treasures in eternal pursuits. Texas Baptists store up treasures in heaven by handling money with wisdom and integrity. Churches provide guidance and direction through personnel policies, job descriptions, and other resources, which support employees and volunteers living out their calling to serve God and others. Every believer is a minister, so enlisting, screening and equipping volunteers are at the heart of a church's work. Wise church leaders invest heavily in developing members for service. The buildings, furnishings, vehicles and other physical properties of a church are tools for ministry. Good stewardship of these resources is a reflection of our commitment to Christ and to serving our Texas communities. Many ministry concerns have legal implications. These include the safety and security of children, incorporation, hiring employees, maximizing religious liberties, tax status and others. Pastors, administrators and lay leaders will find helpful information here. It's our calling to make disciples in the 21st century. Effective teaching, preaching and ministering require clear communication using effective tools. Forward-thinking churches trust the Spirit to guide them as they plan for the future. Use these tools to plan and carry out the work of Christ in your church's sphere of influence.